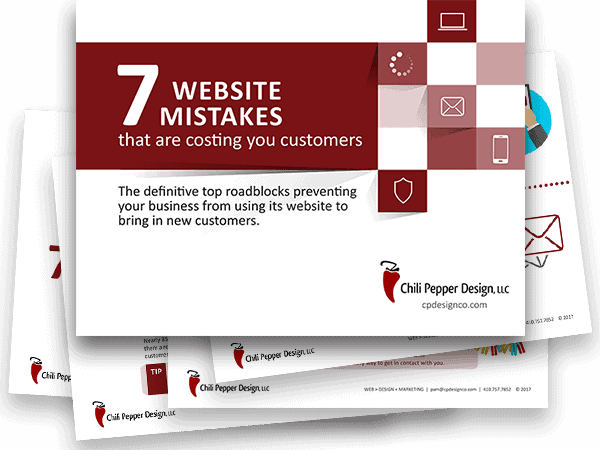 Avoid these 7 website mistakes that are costing you customers! Most websites fail for the same reasons. We see it over and over again. And the result is always the same – the business loses out on valuable income. Avoid these common pitfalls and your website will deliver a return on your investment. YES! Of course I want more customers. As an added bonus you will be signed up for our newsletter to receive helpful tips to help you turn your website into an effective marketing tool.